We make education accessible and affordable to everyone without the burden of student loan debt while addressing every student’s individual lifestyle needs. 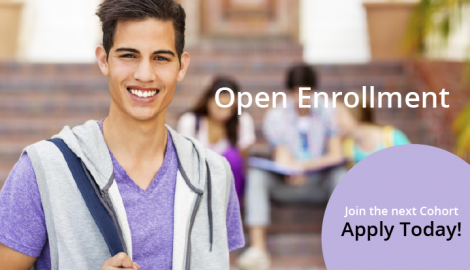 Receive academic support, mentoring, and coaching. Work on individual and team-based employer projects. Obtain gainful employment through career planning and job placement services. Graduate debt-free and achieve success in your life. This assessment is necessary to set you up you for success. The journey begins the moment you submit your application.